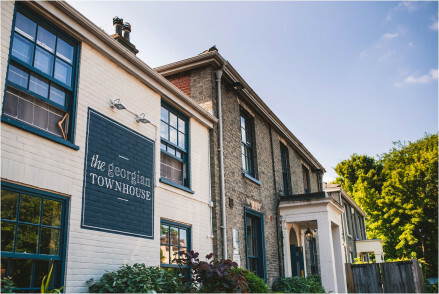 "An exciting new opening for Norfolk’s lively capital, which has been long lacking in luxurious, well-located accommodation. Housed in a wing of an elegant, Grade-I listed mansion offering elegant dining and event rooms, these 11 beautifully presented bedrooms make a great base." "Just above the ancient market place, next to the glass curve of BBC offices, stands the Assembly House. This distinguished red-brick Georgian building has long been a Norwich landmark, a place for concerts, dances and exhibitions in its ballroom and grand hall..."